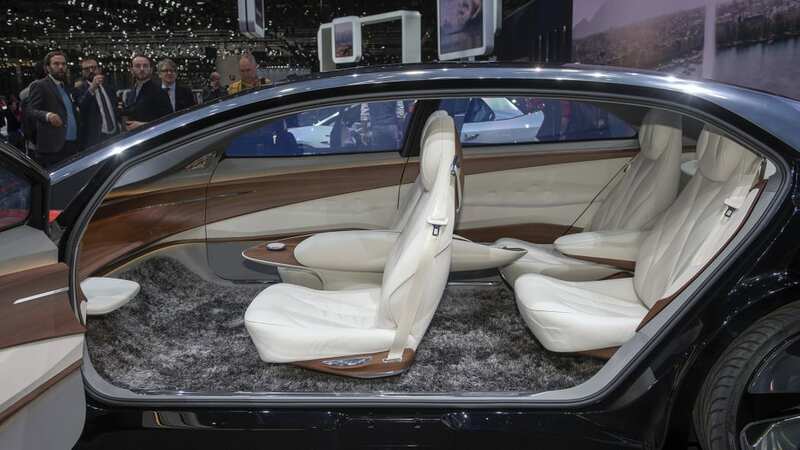 Concept has no steering wheel, pedals, and hardly any physical controls inside. 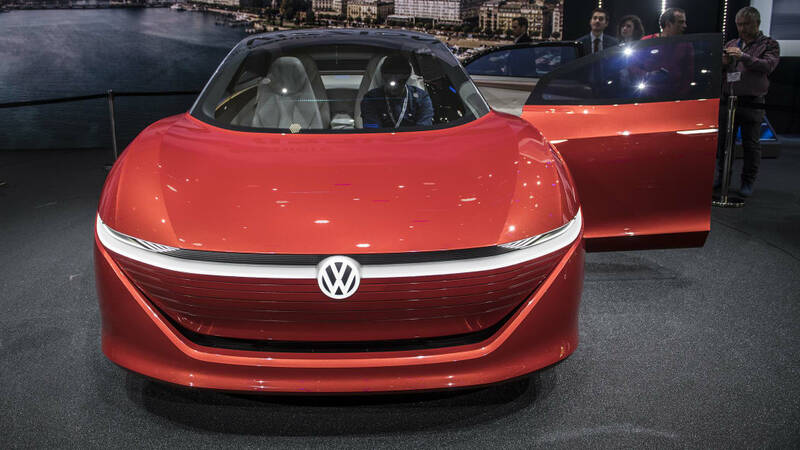 Volkswagen has not only introduced its I.D. 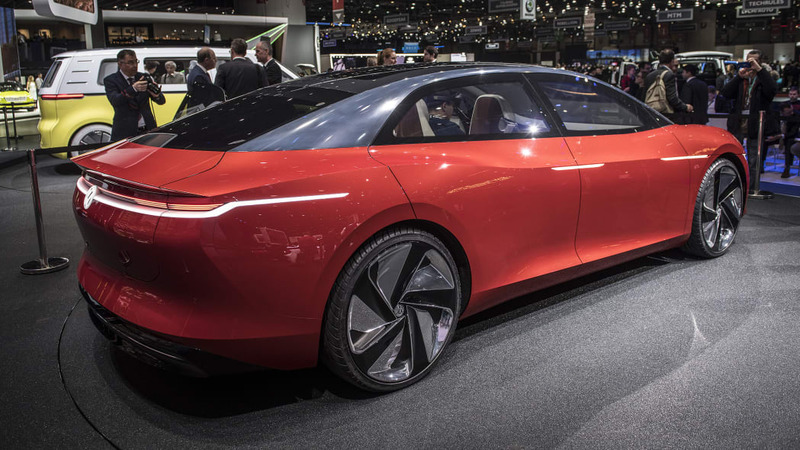 Vizzion concept in Geneva, but company boss Herbert Diess has confirmed that a production version will arrive between 2020 and 2022. 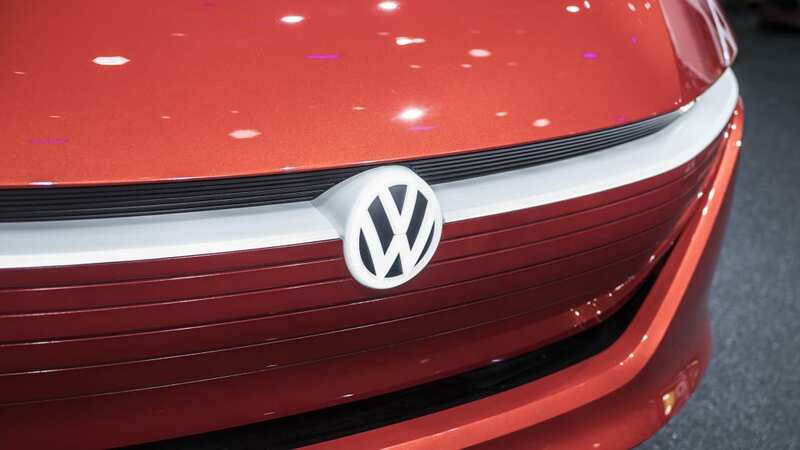 Exactly what form that production car will take was not confirmed, however, as the I.D. 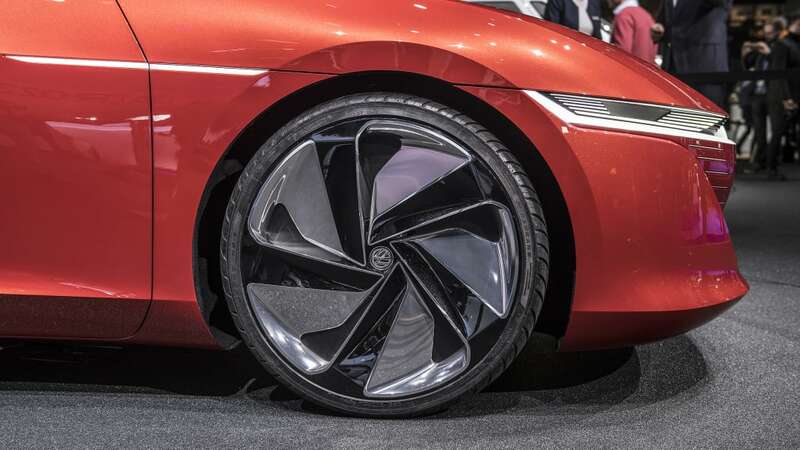 Vizzion concept on display in Geneva is rife with elements more likely to be seen in 2030. And in that form, it looks like it would be perfect for people who hate cars and driving. It sounds promising enough at first. It boasts a healthy 302 horsepower coming from two motors. The one up front makes 101 hp, and the rear motor makes 201 hp. 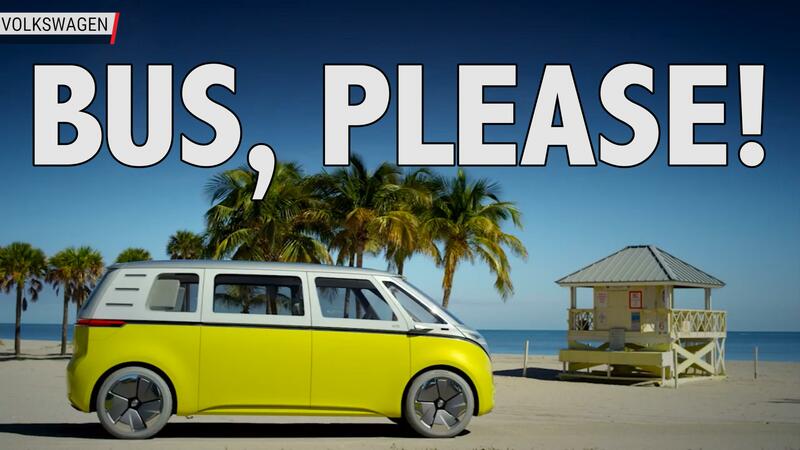 Most impressively, Volkswagen is promising a driving range of more than 400 miles. True, that's on the European test cycle, but it should theoretically still best Tesla as electric range champion. 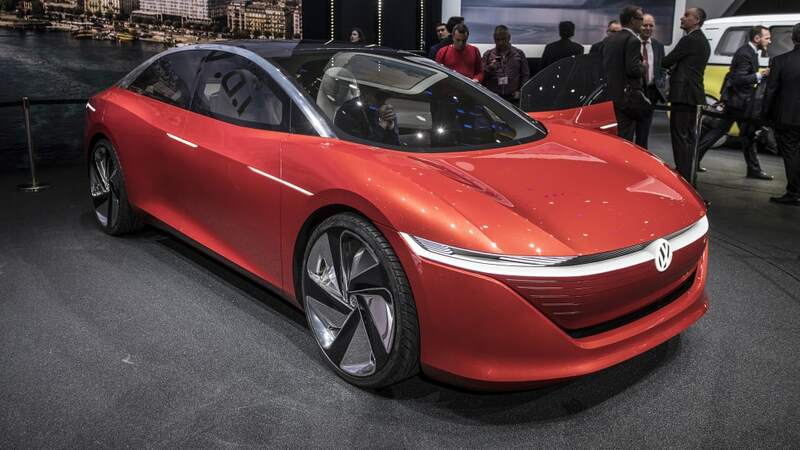 The Vizzion also has a sleek body that looks like a bigger, more futuristic Arteon with a much longer cabin. 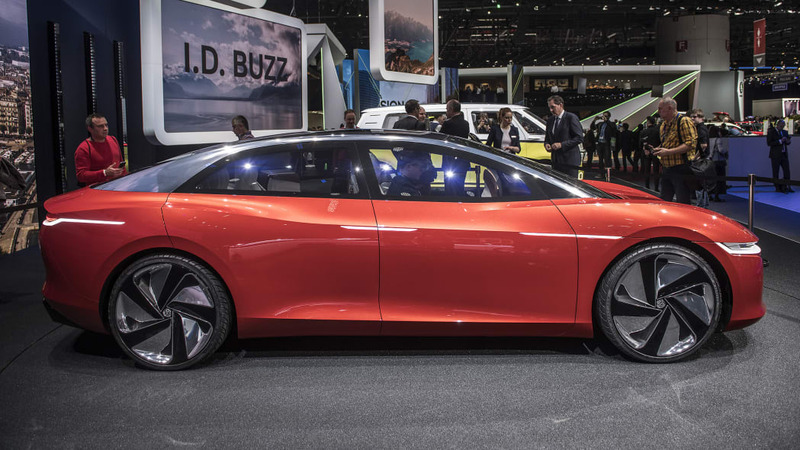 Frankly, the electric powertrain and the Vizzion's general look and size seem most likely to preview what we'll see in the near future. The interior, well, that would be the more far-off stuff. 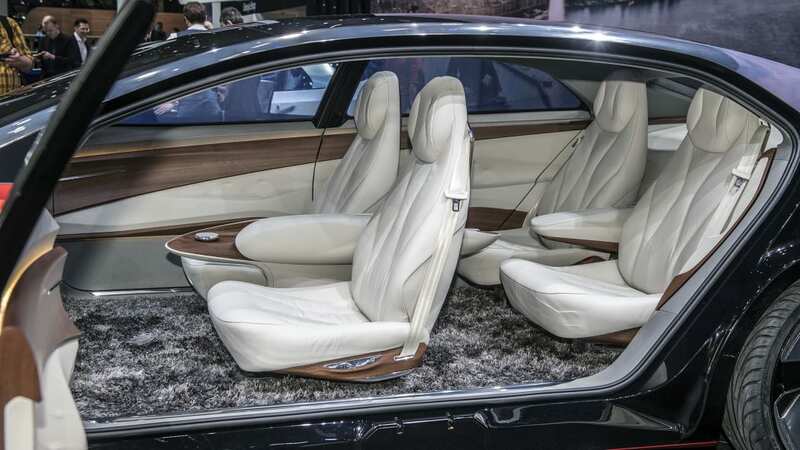 First, notice the lack of any steering wheel. There aren't any pedals, either. This I.D. Vizzion is a Level 5 autonomous car that does not need any driver intervention and doesn't even give the option to do so. 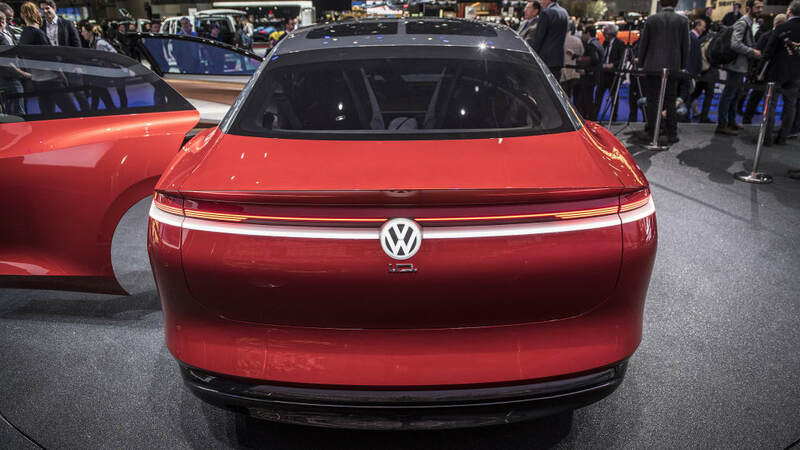 And that does make us wonder why VW even felt it needed as much power as it has, since it's not like you can actually enjoy it -- at least not in the traditional sense. Its lighting system is pretty neat, though. 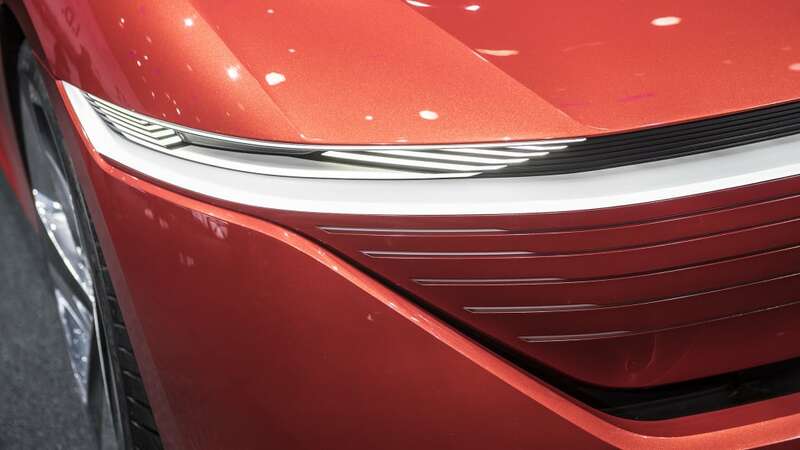 The headlights have 8,000 illuminated pixels that can automatically adjust to avoid blinding drivers and pedestrians. It can even use them to project logos for communication. VW's example is projecting a crosswalk to indicate to pedestrians it's safe to walk in front of it. The lack of driving inputs in the I.D. Vizzion is matched by a lack of buttons and controls for other functions. 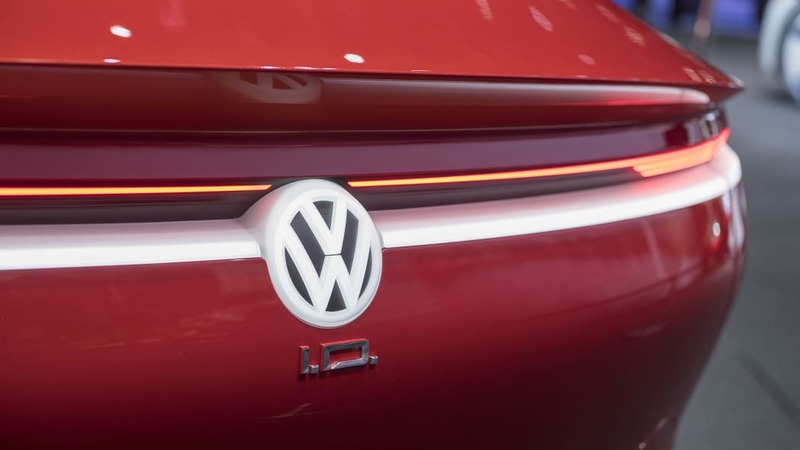 According to VW, the car functions almost entirely on voice and gesture controls. The only concessions are two rotary knobs that also work as buttons. Apparently these can be used for volume or other similar functions. Otherwise you'll always be talking or flailing to access anything. Not only are there no buttons, but there isn't really any visible interface. If you want to see anything, you'll need to use Microsoft Hololens augmented reality glasses that will show you readouts and interfaces. Yes, you'll need to wear special glasses to see what you're doing rather than just being able to look at actual screens or graphics. But you might not have to adjust things all that much. 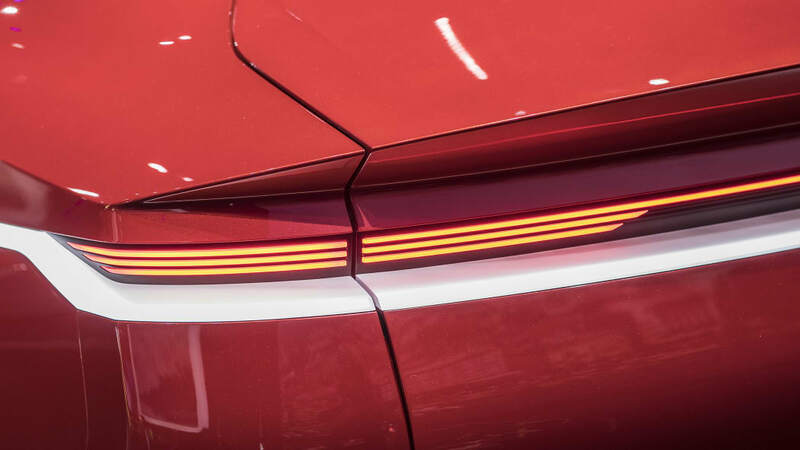 The car has an artificial intelligence system that, besides being used to constantly improve its driving ability, can recognize the person using it, and not just from a key fob. It will have a number of ways to read biometrics for unlocking and choosing settings, including facial recognition. 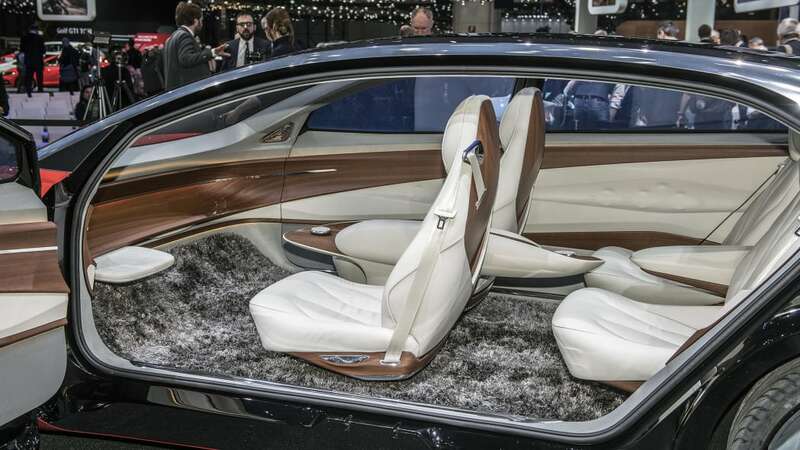 It has some preset cabin configurations, too, such as "Relax," which will deploy foot rests and dim the lights. Different settings can also change what's displayed on the Hololens. One more feature of the on-board AI is that it will keep you apprised of how long it will take to get to your destination, particularly when road conditions change, and it can even ask you if you'd like to order something from a favorite restaurant that you'll go past. Hopefully there will be a "do not disturb" function, too, so that you don't have to be getting updates and questions on every drive. Look for plenty of updates in the future as we find out just how much of the I.D. Vizzion we'll see come 2020 or 2022.